Exceptional eye care in The Villages all under one roof. Dr. Michael Lange Optometrist and founder of Lange Eye Care opened the largest and most advanced eye care center in The Villages in 2006. 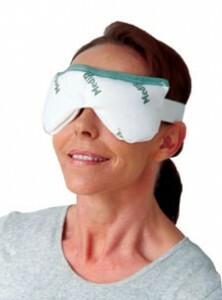 The Lange Eye Institute has the latest advancements in medical, surgical, optical and nutritional eye care. Dr. Michael Lange Optometrist and nutrition specialist wanted a center that could do routine eye exams and also the most complex eye surgeries. 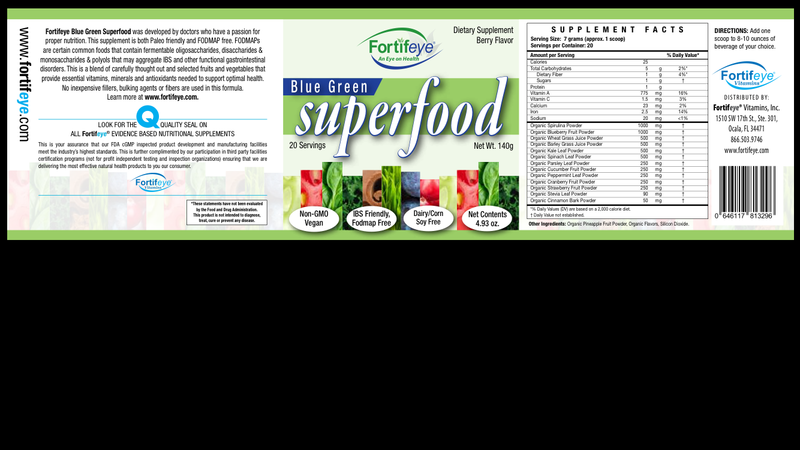 Dr. Lange also wanted it to incorparte the latest in nutritional eye care as well. We want to slow down the aging in the eye and ultimately do less surgery and prescribe less medication, states Dr. Lange. If we counsel our patients on proper nutrition, life style changes and proper supplementation then many will improve. 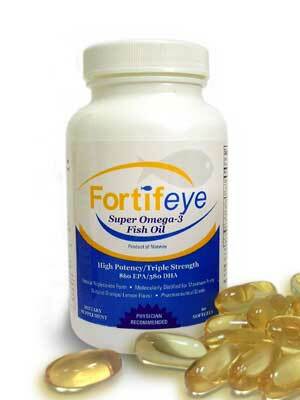 If we make the eyes healthier we are making the rest of the body healthier as well. Dr. Langes philosophy of wellness eye care has really caught on in The Villages. Patients from all over the country are coming to The Villages to experience this type of wellness eye care. All of the staff at The Lange Eye Institute are in tune with nutrition and are aware how important it is in not only ocular health but over all health as well. Dr. Lange was the first eye care provider to use intracellualr blood studies to look for vitamin deficiencies that may be a risk for eye diseases. 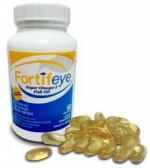 Dr. Lange has utilized all of these studies in the development of Fortifeye Vitamins. 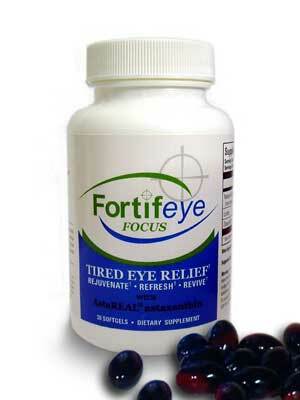 These are vitamins that are developed for ocular as well as whole body health. 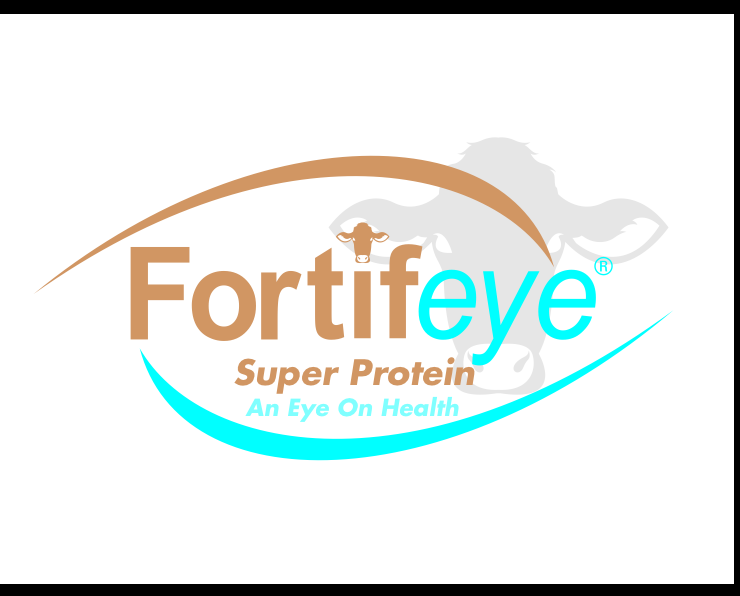 learn more at http://www.fortifeye.com . 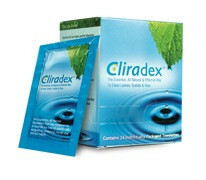 If u live in The Villages and looking for the highest quality of eye care available then come to The Lange Eye Istitute. 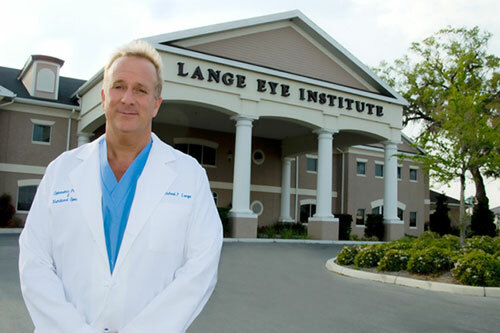 Dr. Michael Lange Optometrist and founder of Lange Eye Care has hand selected the top eye surgeons and optometric physicians to take care of the patients that come to The Lange Eye Institute in The Villages, Florida location. The Lange Eye Institute in The Villages can handle the most complicated eye surgeries as well as simple contact lens exams. The Lange Eye Institute also houses an advanced retina center to take care of the most complicated retinal problems. 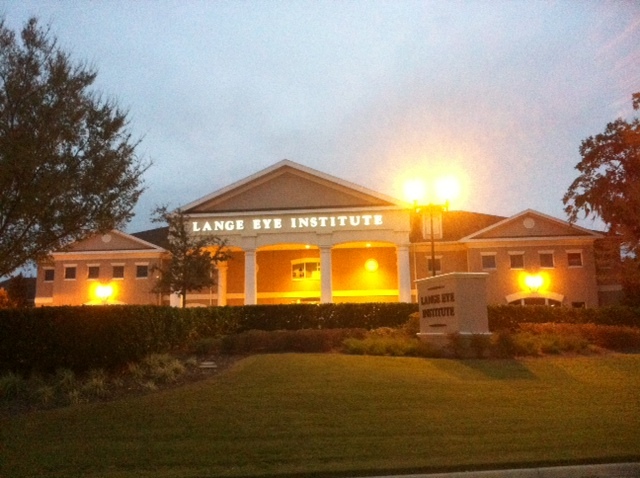 Lange Eye Care has ten locations through out Florida from Gainesville to Tampa. 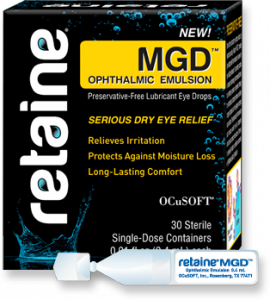 Learn more at http://www.langeyecare.com, http://www.drmichaellange.com or call 352 753 4014 for an appointment.